2.How to deal with defects9 The handmade artificial flowers can not be perfect like mechanical products. 6. I don't trust your products quality, can you provide samples9 Yes, we can offer you samples. 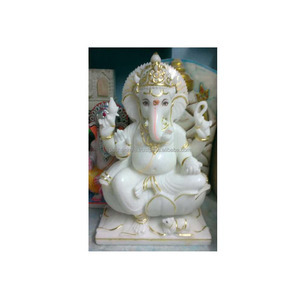 7.Are you a factory or a trade company9 We are both factory and trade company, welcome to visit our factory at any time. 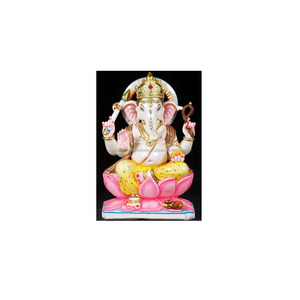 Alibaba.com offers 440 decorative ganpati products. 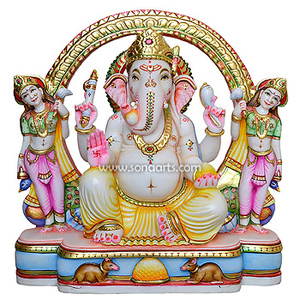 About 36% of these are religious crafts, 32% are stone crafts, and 13% are carving crafts. 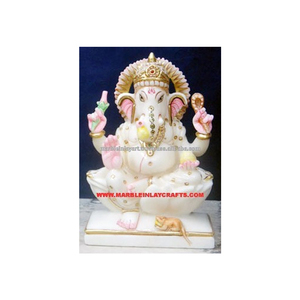 A wide variety of decorative ganpati options are available to you, such as marble, other home decor. 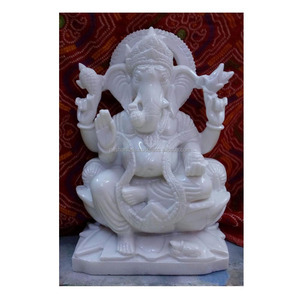 You can also choose from stone, resin, and wood. 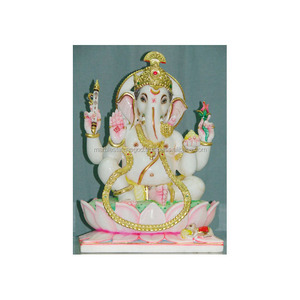 As well as from home decoration, art & collectible, and holiday decoration & gift. 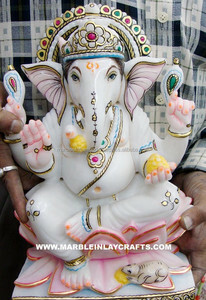 And whether decorative ganpati is india, china, or europe. 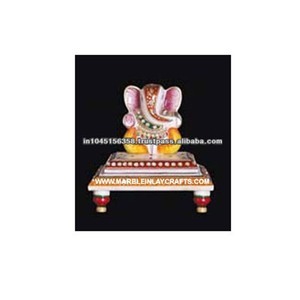 There are 423 decorative ganpati suppliers, mainly located in Asia. 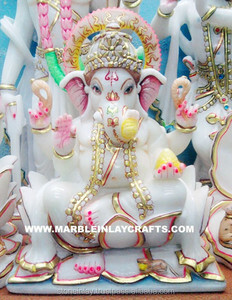 The top supplying countries are India, China (Mainland), and Taiwan, which supply 67%, 32%, and 1% of decorative ganpati respectively. 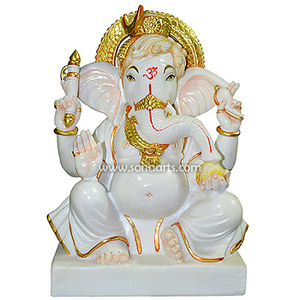 Decorative ganpati products are most popular in North America, Southern Europe, and Mid East. You can ensure product safety by selecting from certified suppliers, including 53 with Other, 11 with ISO9001, and 4 with ISO14001 certification.